Google My Business is one of the most popular tools for businesses to automatically have a presence on the Internet. Users can suggest a listing in place for you and you can generate free views and business just through Google Maps. 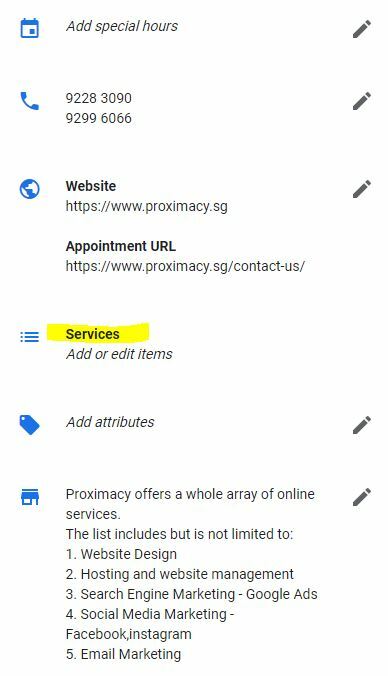 Using Google My Business is a good complementary tool you can use alongside your website to provide your potential clients applicable and constructive content which they are looking for. 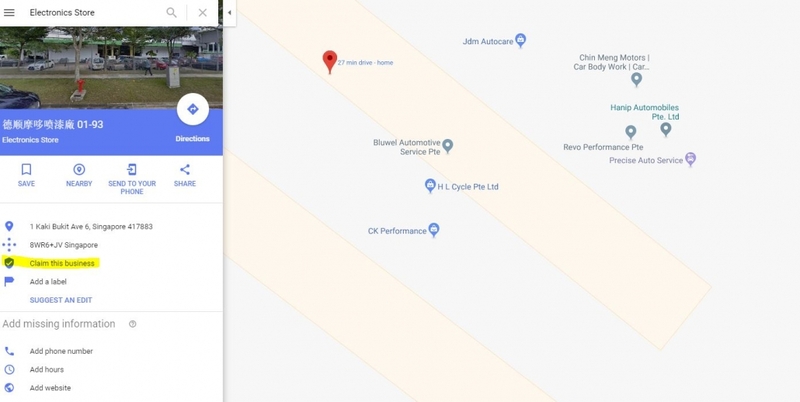 Google Maps is integrated with Google My Business. This allows users to automatically see businesses as well as attractions on Google Maps. Users can also add reviews, content and suggest business listings if it isn’t available on Google Maps. As such, there might already be a listing for your business. You just have to claim that listing to let Google know that this Business establishment belongs to you. Once you have successfully claimed your business. The next thing you want to do is go to “info”. The panel “info” allows you to edit how visitors view your listing. 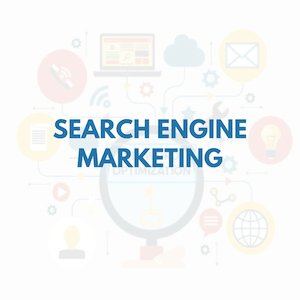 From there, you can change the keywords visitors can use to find your website, operating hours, contact information, website, and your products and services. 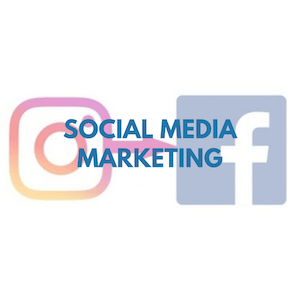 From there, you will want to click on services so you can add them. Services within Google My Business is a great platform to showcase your services available. This allows clients to directly see what you offer without even going into your website. 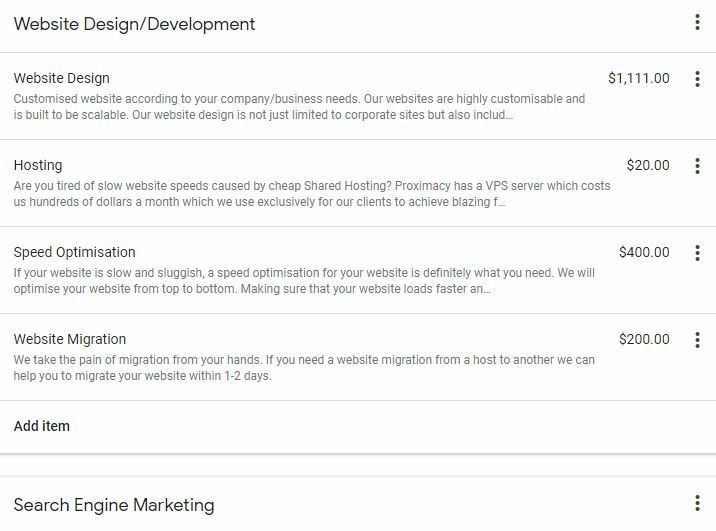 In this section, you can add different categories as well as sub-services. 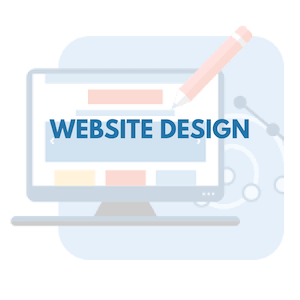 For instance our website, We have several services but different sub-services to offer them such as hosting, speed optimisation, website migration and website design under the large category of website design/development. The next time your listing is viewed by customers, they have a clear understanding of the services you offer, information about your business, and reviews from other people. All done without leaving Google Maps.